We help Businesses increase Sales, Search Engine Visibility and User Engagement on Digital Platforms. Max Effect Marketing is on the cutting edge of digital marketing and development - from cross platform advertising, custom web and app design and advanced marketing automation techniques - we can help you hit your marketing and business goals. Our customized approach ensures that your plan will fit your specific needs and help your business grow how you want. Our team of experts can put together expert marketing strategies for any size business and our design and creative team produces quality creative and content to drive your marketing. Call us today and see where Max Effect Marketing can take your business. Our goal at MAX Effect Marketing is to represent local, multi-city, national and e-commerce businesses in the explosive digital marketing and daily deal industry. Our focus is to build and manage successful marketing campaigns with high quality merchants to build their brand, drive traffic to their business and grow their profits long-term. I started RMBC 9 years ago so we have experienced many different challenges in the online business world and google placement. I have used countless different SEO companies, throwing tens of thousands of dollars against the wall (so to speak) and hoping they stick. They never did and it always left me angry and frustrated. I almost gave up the idea of having a good, first placement google ranking until I met with Nate Leadholm and his team at MAX Effect. They were very upfront and honest about what was possible and how long it would take. Our main 3 search terms went from 3-4 pages back in google to first page placement within 6 months. Their customer service is fantastic and somebody always gets back to you within a day or two. I highly recommend taking an initial consultation meeting with Nate and his team. You won’t be disappointed! Working with Maxeffect Marketing as been a breeze. They are very proactive, supportive and innovative. If you have a question or need advise they are there, always pleasant and always professional. We’ve enjoyed a great multi-year relationship that has been successful and profitable for us both. I can and do highly recommend this team. I am very happy with all of the support I have received from Max Effect Marketing since the beginning. Andre has always been a great help answering questions and helping me through this process. They really work with you to help you with your business marketing needs. I own a small business and my business has grown a with a great client base and exposure with the help of Max Effect Marketing! I will continue to refer other small business owners within my network. I have been working with Max Effect since 2012 who has always provided a clear strategy on how we could use Social Marketing and Ads to help meet our goals. Max Effect Marketing has built us a clean, user friendly, extremely impressive and functional website that helps us gain top spots in the search engines and most important, phone calls from prospective clients on a daily basis. Highly recommended! I’ve worked with the team at Max effect since 2011. It has been instrumental in the growth of my business. I went from one location to over 120 in 4 years time with their expert help. Over the years I have turned more of my online marketing and web design over to them. I would recommend them to any business. 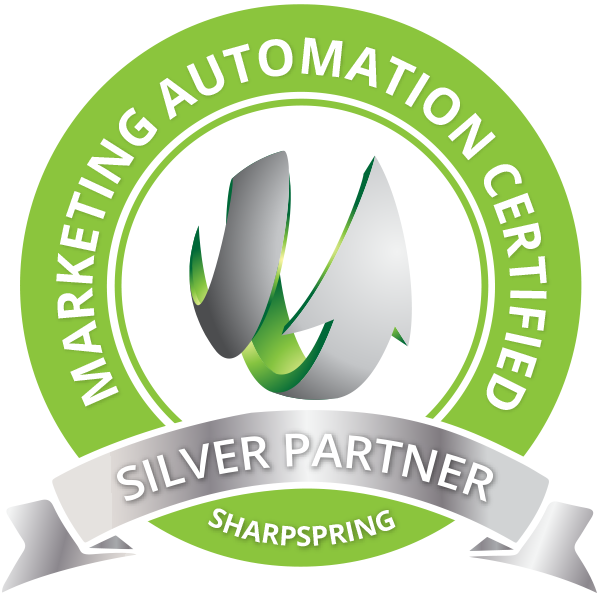 I just wanted to write a quick note to express our gratitude to Max Effect Marketing. They are awesome and gave us an outstanding level of customer service and with their help our Lipo Laser business has been booming and we are booked several months ahead. Working with MAX Effect Marketing is fun and they gets the clients in the door! My old website and marketing efforts were just never getting any results. I was wasting money on “so called” SEO & Marketing experts. Since I have made the decision to work with Max Effect Marketing, I have exponentially expanded my patients and my profits. Not only does Max Effect help convert all my prospects, the team continually exceeds our goals. We have been very happy with Max Effect Marketing. They have been very effective with our Facebook, Groupon and Website. In January 2017 we spent $2,000 and collected $29,603 in return with them. Very easy to work with and answer all of our questions promptly. I would definitely recommend them. We have been a client with MAX Effect Marketing for almost 2 years now and have kept adding additional services of theirs during this time because of the amazing results, that include: Online Ads, SEO, Web Design & Groupon. Not only does their amazing staff go above & beyond our expectations, but their amazing programs have delivered us an almost immediate return on investment. I can not state how valuable they have been to the continued growth of my company. I highly recommend MAX Effect Marketing & their industry leading programs to anyone looking to take their company to the next level. MAX Effect Marketing is an outstanding business to work with for all your marketing needs, especially with the daily deal companies. Their knowledge & expertise has been excellent, & their recommendations to ease our process of advertising. They are very personable and always there to answer my phone calls and emails in a very prompt manner. I would highly recommend MAX Effect Marketing! If you can dream it, we can build it. Our team of experts has a plethora of experience on all advertising platforms, so you can expand you reach and message. Our customer service team is here to help you with all of your needs, as well as guide you through the work we are doing to ensure your success. We do not overprice our work like many digital marketing firms. We offer fair value for quality work. From giant corporations looking to improve their branding and reach, to small one person businesses, we have experience and expertise in handling all projects.